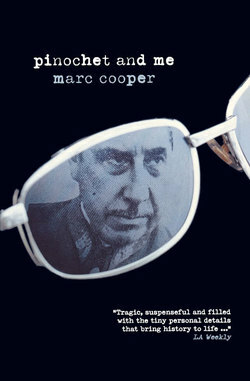 Marc Cooper was a translator for President Salvador Allende at the time of the Chilean coup in 1973. His journalism has appeared in publications that include the New Yorker, Harper’s and Rolling Stone. 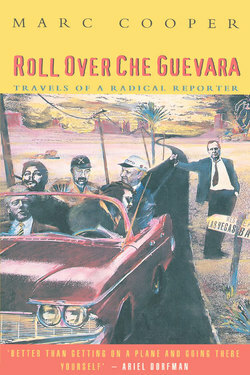 He is currently a contributing editor of the Nation magazine, and is the author of Roll Over Che Guevara: Travels of a Radical Reporter and Pinochet and Me.